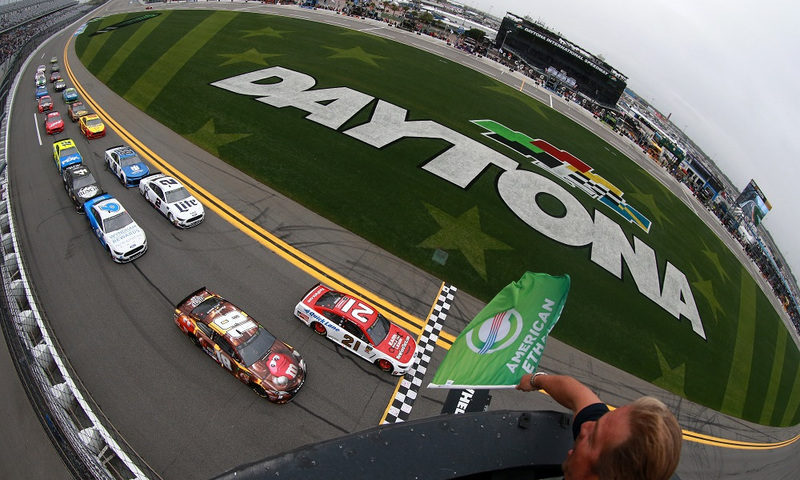 With the Daytona 500 Qualifying now in the books, only two drivers are set for the front row starting lineup for Sunday’s Monster Energy NASCAR Cup Series season opener at Daytona International Speedway. Hendrick Motorsports driver William Byron won the Busch Pole Award with his teammate, Alex Bowman taking the second spot on the front row when the green flag drops. 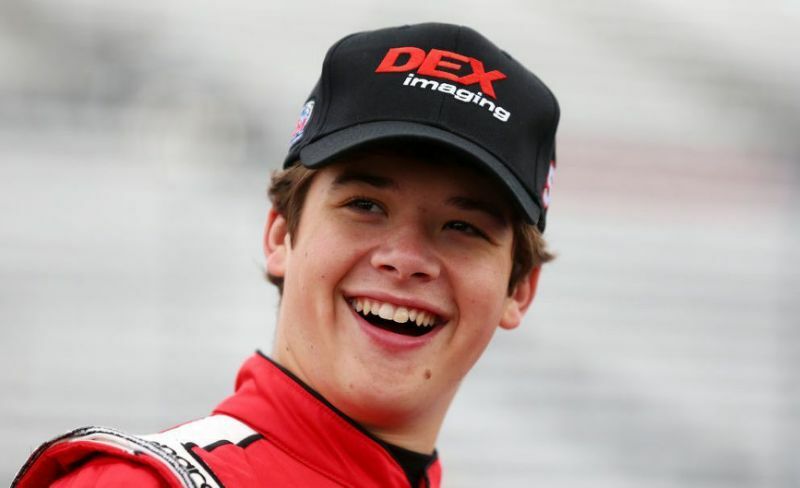 Our guest on this episode is ARCA Menards Series driver Harrison Burton with Venturini Motorsports after winning his first superspeedway race at Daytona this past weekend. 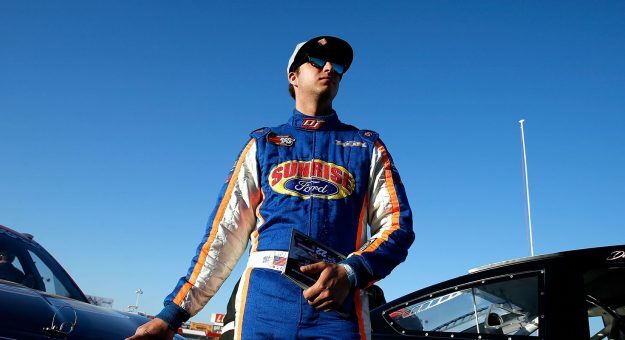 Then, NASCAR K&N Pro Series West driver, Trevor Huddleston joins in to chat about his upcoming second season with Sunrise Ford. Join host Sharon Burton and co-host Sal Sigala this Monday night 8:30 to 9:30 pm ET as we bring fans the smartest race talk around on Fan4Racing NASCAR & Race Talk! 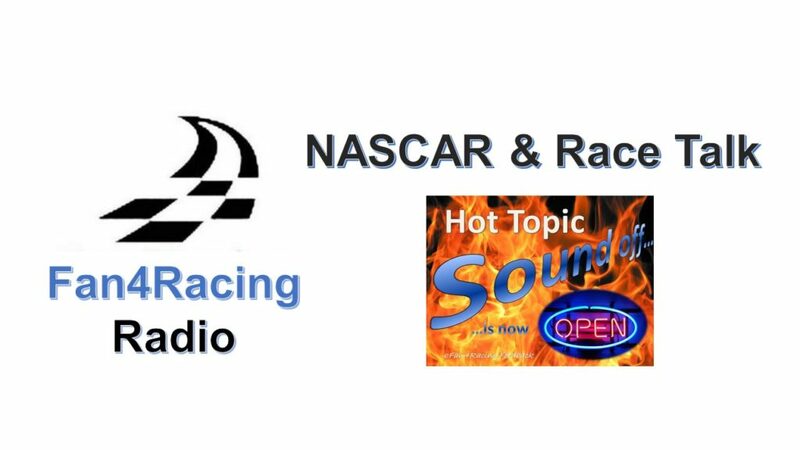 Stay tuned in 9:30 to 10:30 pm ET for NASCAR Hot Topics Sound Off as our Fan4Racing crew discusses the hottest topics from the weekend of racing with co-host Andy Laskey and our Fan4Racing crew. 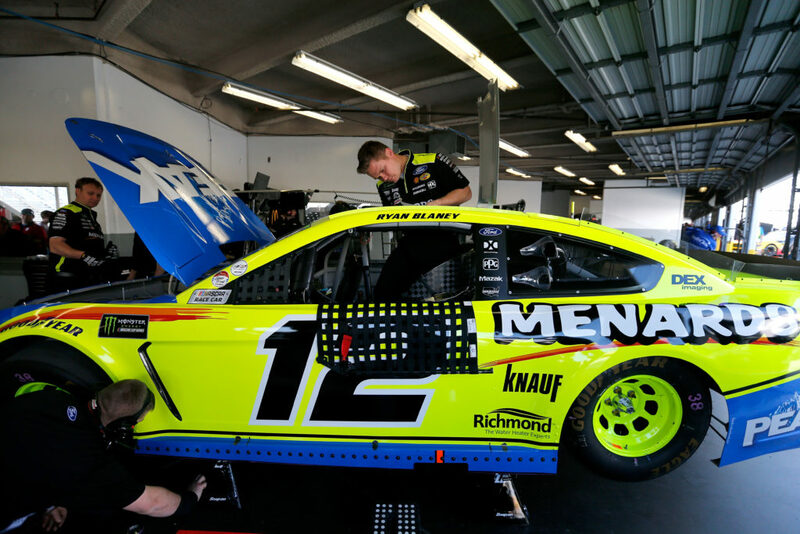 We’re talking all the latest from the Daytona International Speedway in the Monster Energy NASCAR Cup and ARCA Menards Series. We’ll include updates from the Xfinity, Gander Outdoor Trucks, K&N Pro Series, and more. Our LIVE broadcast starts at 8:30 pm ET on Monday, February 11, 2019.